Prof. Umaschi Bers received prestigious awards such as the 2005 Presidential Early Career Award for Scientists and Engineers (PECASE), the highest honor given by the U.S. government to outstanding investigators at the early stages of their careers, a National Science Foundation (NSF)‘s Young Investigator’s Career Award,for her work on virtual communities of learning and care, and the American Educational Research Association (AERA) Jan Hawkins Award for Early Career Contributions to Humanistic Research and Scholarship in Learning Technologies.She was also selected by the Boston Business Journal as one of the recipients of its 2015 Women to Watch in Science and Technology awards. Since the mid 90’s, Prof. Umaschi Bers has conceived and designed diverse technological tools ranging from robotics to virtual worlds. 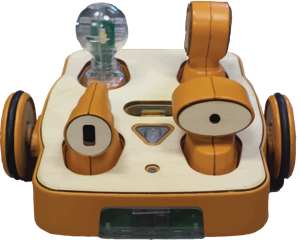 Her current research focuses on new technologies such as robotics and programming languages, can promote new ways of thinking and learning in early childhood alongside with socio-emotional development. 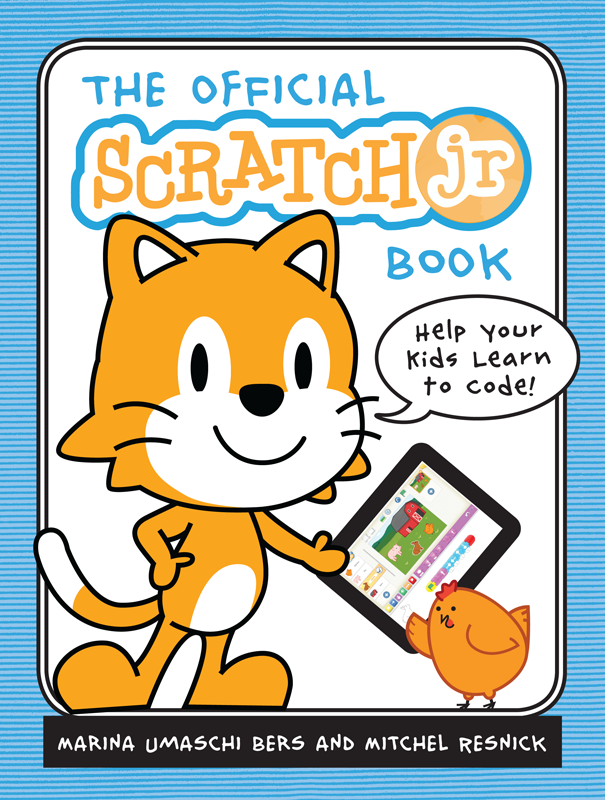 For example, she co-developed the ScratchJr programming language in collaboration with Mitch Resnick from the MIT Media Lab and Paula Bonta, from the PICO company. 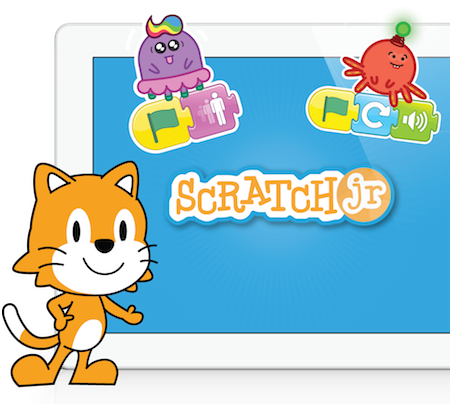 ScratchJr is a free app funded by the National Science Foundation, the Code to Learn Foundation and a very successful Kickstarter campaign. 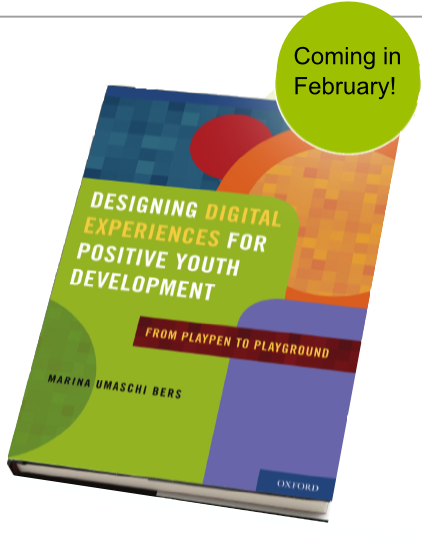 Prof. Umaschi Bers is passionate about using the power of technology to promote positive development and learning for young children. Check out her 2014 TEDx talk “Young programmers — think playgrounds, not playpens”. 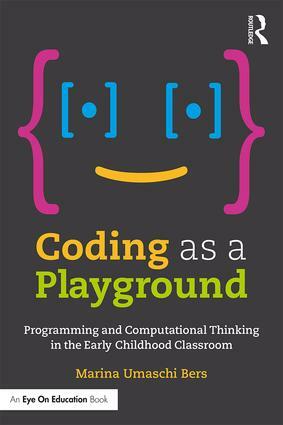 Bers’ philosophy and theoretical approach as well as the curriculum and assessment methods can be found in her books “Coding as Playground: Programming and Computational Thinking in the Early Childhood Classroom” (Routledge, 2018); “The Official ScratchJr Book” (2015; No Starch Press); “Designing Digital Experiences for Positive Youth Development: From Playpen to Playground” (2012, Oxford University Press); and “Blocks to Robots: Learning with Technology in the Early Childhood Classroom” (2008; Teacher’s College Press). Dr Bers loves teaching and in 2016 she received the Outstanding Faculty Contribution to Graduate Student Studies award at Tufts University which recognizes her mentorship. Prof. Umaschi Bers teaches seminars and professional development institutes on learning technologies for early childhood educators and does consulting for toy companies, media studios, schools and educational organizations that want to take advantage of the power of new technologies for young children. She has conducted studies and done work in after school programs, museums and hospitals, as well as schools and preschools. She has worked extensively in the US, Argentina, Colombia, Spain, Costa Rica, Singapore and Thailand.